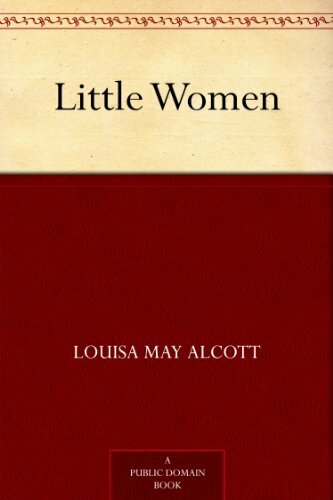 Little Women by Louisa May Alcott is an 1868-1869 American novel (published initially as two volumes) about a mother and four daughters waiting for their soldier to return from the Civil War. 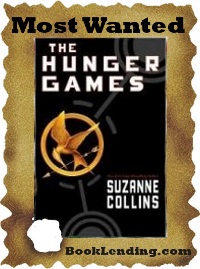 This book is much beloved and widely read by adolescent girls. Fair warning, from the reviews on Amazon, first time adult readers may not enjoy this Victorian classic. However, those of us who read it as children are likely to enjoy revisiting the March family and may even be surprised. It turns out that many editions were “updated,” so you may never have read the original. The beginning makes me smile with the masterful delineation of each personality. “If we are all alive ten years hence, let’s meet, and see how many of us have got our wishes, or how much nearer we are then than now,” said Jo, always ready with a plan. “Bless me! How old I shall be, twenty-seven!” exclaimed Meg, who felt grown up already, having just reached seventeen. “You and I will be twenty-six, Teddy, Beth twenty-four, and Amy twenty-two. What a venerable party!” said Jo. Laurie spoke excitedly, and looked ready to carry his threat into execution on the slightest provocation, for he was growing up very fast and, in spite of his indolent ways, had a young man’s hatred of subjection, a young man’s restless longing to try the world for himself. “I advise you to sail away in one of your ships, and never come home again till you have tried your own way,” said Jo, whose imagination was fired by the thought of such a daring exploit, and whose sympathy was excited by what she called ‘Teddy’s Wrongs’. “That’s not right, Jo. You mustn’t talk in that way, and Laurie mustn’t take your bad advice. You should do just what your grandfather wishes, my dear boy,” said Meg in her most maternal tone. As an adult, I was shocked to learn there were women who did not want to be Jo and did not consider her the best role model of all the sisters. My view of this book was such that it could have been titled “Jo and the Rest of the March Family.” So, please, feel free to read or re-read and pick your favorite!